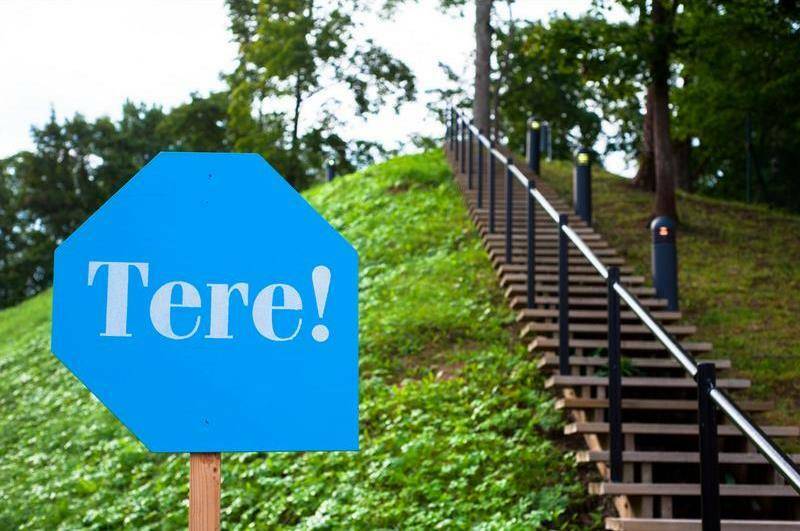 The Estonian World magazine will collaborate with the Estonia 100 team to host an English-language public discussion at the annual Opinion Festival in Paide. In 2018, the Republic of Estonia will celebrate its centenary. In anticipation of the anniversary, preparations are already underway and a dedicated programme, Estonia 100, has been launched to engage the Estonian people, both at home and abroad. The 100th birthday is also an opportunity to meet new people and for celebrating together. 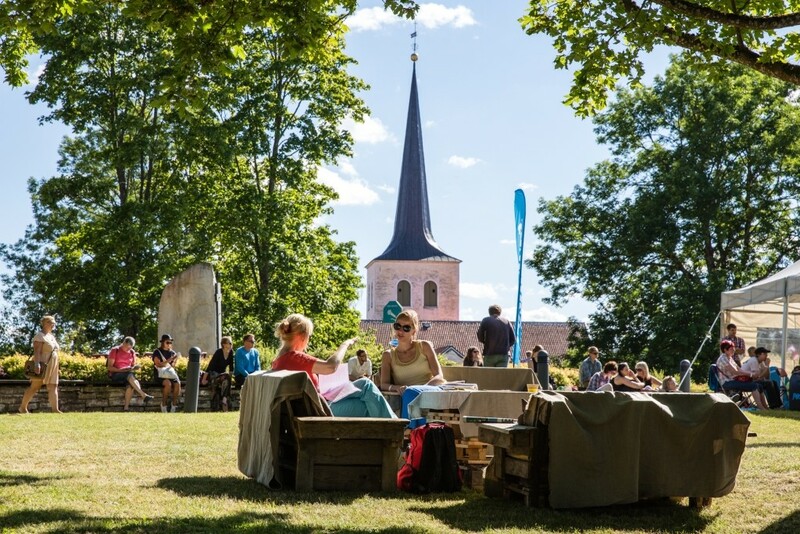 On 13 August 2016, as part of the Opinion Festival in Paide, Estonian World will invite four non-native residents of Estonia to discuss whether foreign-born residents feel at home here and celebrate the country’s centenary on the equal ground with the rest of the Estonian population – or do they still feel as strangers and guests, rather than locals. The public discussion will feature Lili Milani, Nithikul Nimkulrat, João Rei and Ken Saburi. 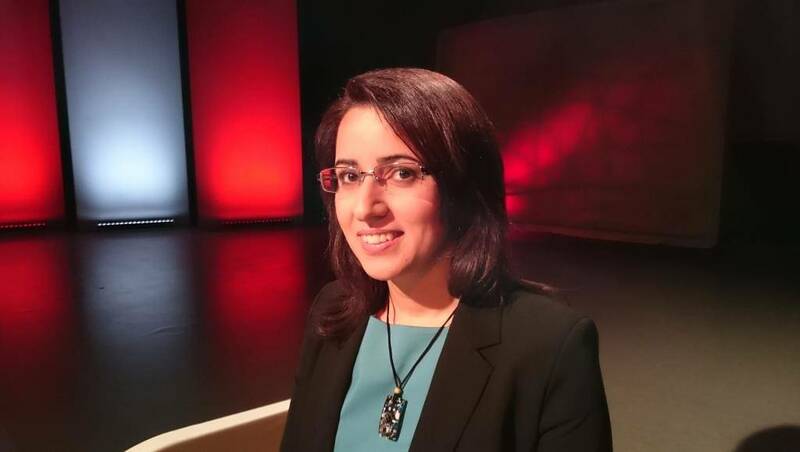 Milani was born into an Iranian family in Sweden and works as a senior researcher at the Estonian Genome Centre, the University of Tartu. In 2015, she received the Young Scientist Award from the Estonian president, Toomas Hendrik Ilves. 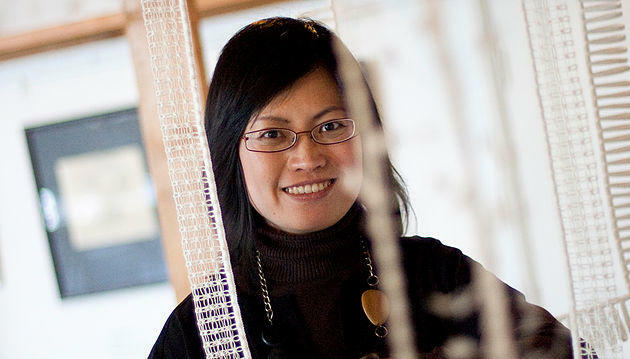 Nimkulrat is a textile practitioner and an academic, originally from Bangkok, Thailand. She has given guest lectures in Finland, Thailand and Argentina – and now at the Estonian Academy of Arts in Tallinn. Rei, originally from Portugal, takes care of digital innovation at marketing and advertising agency Idea Group. 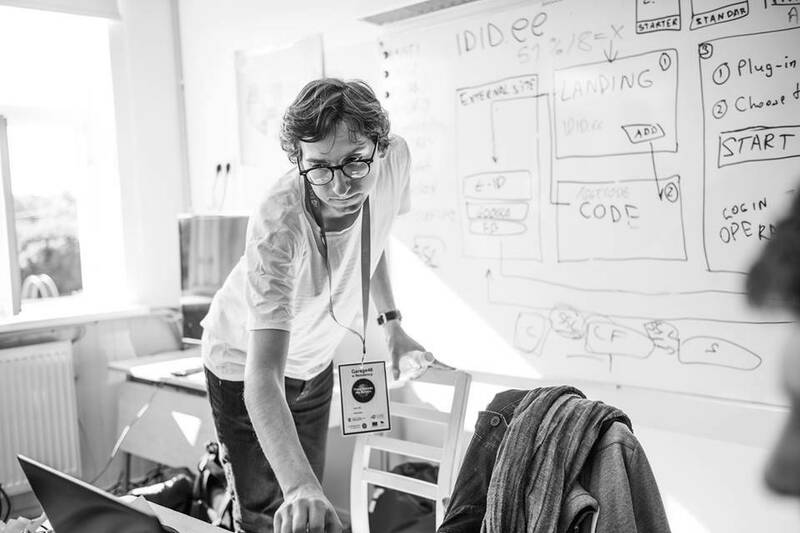 He has been active in the Estonian startup scene and written numerous articles on the advantages and disadvantages of living in Estonia, as well as proposing many improvements. 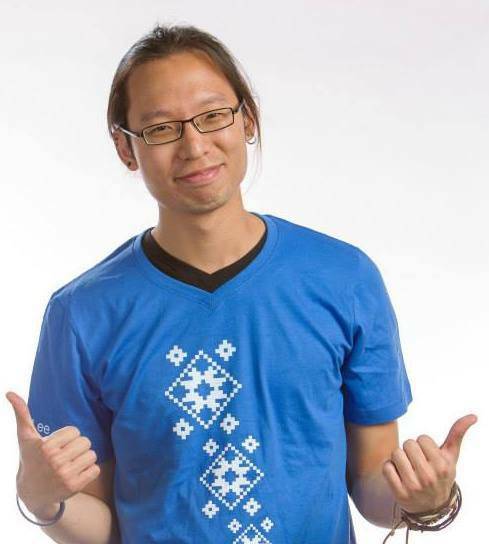 Saburi is originally from Singapore and works as the technical account manager at the Tartu-based software development company, Playtech. He has observed the local life for many years and has also published an article, “66 impressions of Estonia”. 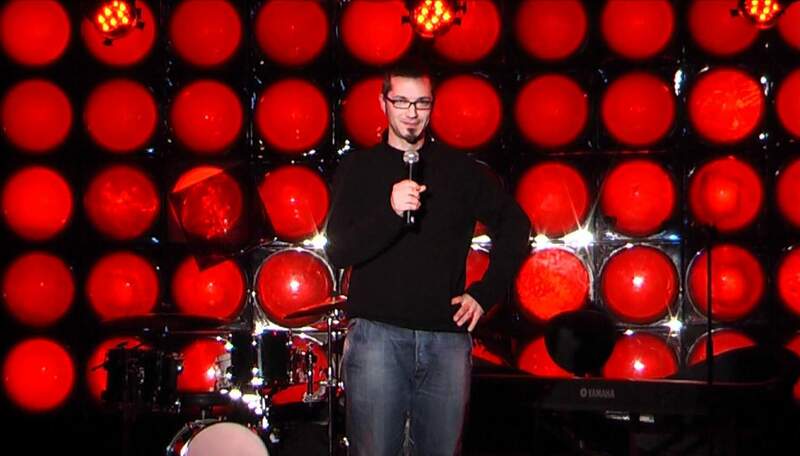 The public discussion will be moderated by Stewart Johnson, who has lived in Estonia for over 17 years, and is one of the original founders of the standup comedy enterprise, Comedy Estonia. American by birth, in Estonia by choice, Johnson will make people take a good, hard second look at the world we live in. The annual Opinion Festival, taking place for the fourth time, is designed to be a meeting place that gives a voice to different political views. Inspired by and modelled on the socio-political Almedalsveckan festival in Sweden, and on other similar ventures in Scandinavia, its mission is to improve opinion culture and civic education in the society. The festival is open to all active-minded people in Estonia as well as elsewhere who together would like to discuss issues that are important for all of us. Estonian World is a global independent online magazine, founded in London in 2012 and now headquartered in Tallinn, Estonia. The magazine has editorial representations in London, Atlanta and Tallinn, and contributors all over the world, on every continent. 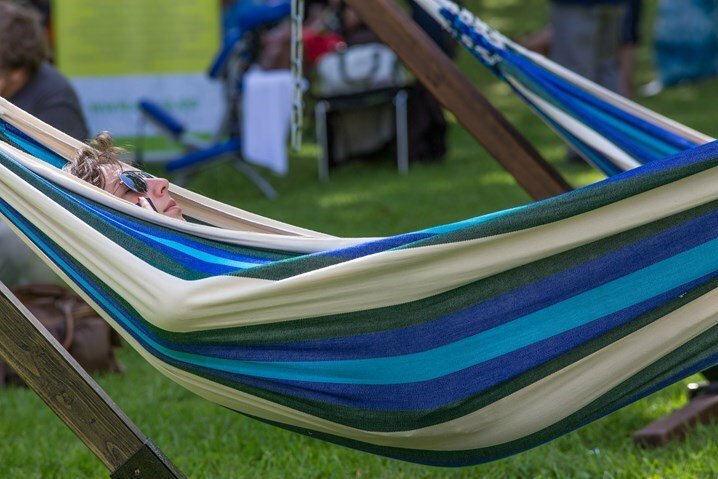 “Estonia 100 celebration – do non-native residents feel as hosts or guests?”, co-hosted by the Estonian World, will take place at the Estonia 100’s Opinion Festival area by the Paide castle on 13 August 2016 at 14:00-15:30 (EEST). Cover image courtesy of the Opinion Festival.